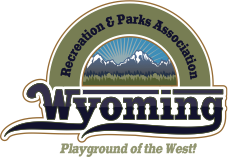 From 11am-4pm enjoy watching Semi-Pro Kite Fliers from the American Kitefliers Association and the Rocky Mountain Kite Association. There will be Stunt Kites, Sport Kites and Single Line Kite Flying. 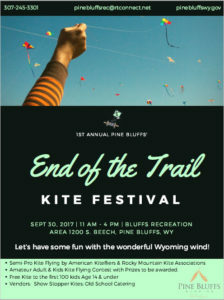 Everyone is encouraged to bring their own kites to fly! At 1:00pm there will be a Kite Flying Contest for all amateur adults and kids with prizes to be awarded. Concessions Available. Limited seating, bring your own comfy outdoor chair!